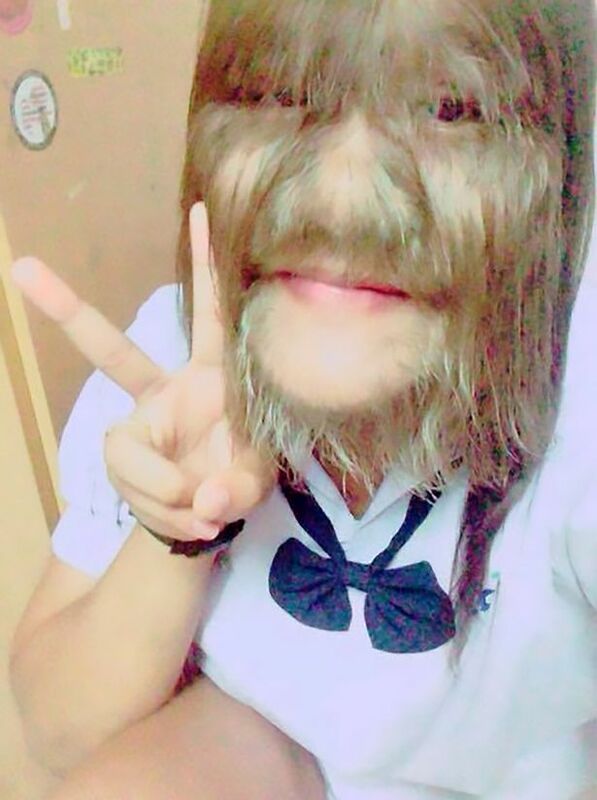 She has been showing off her newly hair-free face on her Facebook page. 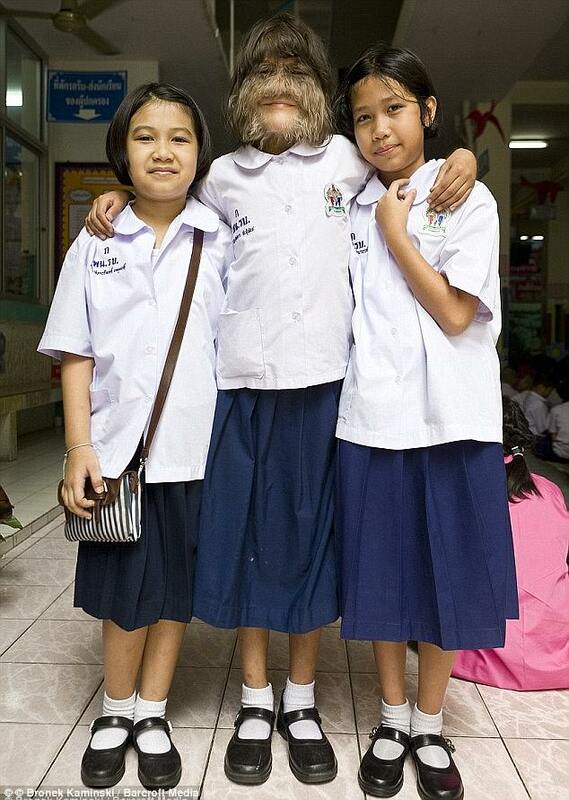 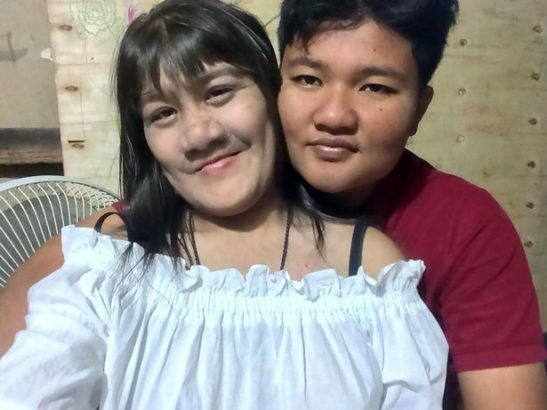 The 17-year-old from the Thai capital Bangkok, has the extremely rare Ambras Syndrome, also known as Werewolf Syndrome. 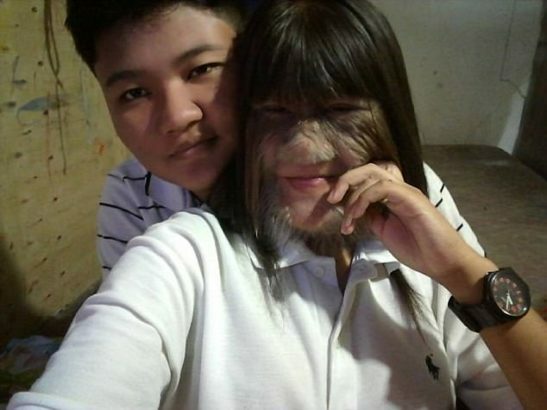 The genetic condition, which has only effected around 50 people worldwide since the Middle Ages, causes thick hair growth on the entire body except the palms of the hands and soles of the feet.